When it comes to avoiding workplace injury, responsibility is split between employees and employers. As an employee, you need to take steps to carry out your job duties in a way that’s as safe as possible, but your efforts are sure to go further when your employer has a system in place that allows you to do that. Knowing measures companies should take to avoid accidents and injuries can help you determine who is at fault should an incident occur at work. Employers should create, implement, and enforce safety and wellness plans. Such plans go a long way in preventing accidents and better ensuring workers don’t fall ill if a work environment carries specific risks of sickness. With such a system in place, employees know how to respond to specific workplace hazards and to whom to report their concerns. For instance, if you work in construction, your employer should have a safety and wellness plan centered around common construction hazards such as falls, electrocution, burns, broken bones, and back injuries. If you notice any potential hazards, you should know which department or individual to report your findings to. That person or department should know what action to take to address your concern and prevent it from happening again in the future. Before employees are hired, they should be properly screened to not only ensure they can fulfill their job duties, but also to make sure they are familiar with dealing with specific work environment hazards. 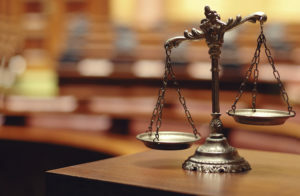 Candidates may have to undergo a physical exam before being hired to see whether they are in the physical condition necessary to safely carry out their job duties, which is especially common with positions such as police officer and firefighter. Even if an employee has abundant experience working in a specific industry, it’s likely an industry that’s constantly undergoing change. That’s why employers have a responsibility to provide employees and managers alike with ongoing training. That way, everyone is up-to-date on the latest hazards, receives a refresher on dealing with common dangers, and knows what safety measures are the most effective. Talk with any workers compensation attorney and she or he can tell you drug and alcohol use play a big part in workplace accidents and injuries. Drug and alcohol use slows reflexes, leads to drowsiness, hampers physical and mental coordination, and much more. Employers shouldn’t assume workers know better than to use drugs or drink alcohol on the job, or before coming in to work. Companies should also issue periodic drug tests to ensure employees aren’t safety liabilities. Some work environments carry more risk than others. That’s why employers should provide employees with protective eyewear, footwear, clothing, and other materials and equipment to keep workers safe. While such equipment may not prevent all dangerous incidents, they can prevent employees from sustaining serious injuries due to dangerous incidents. Additionally, employees should know the right way to use protective equipment and clothing. 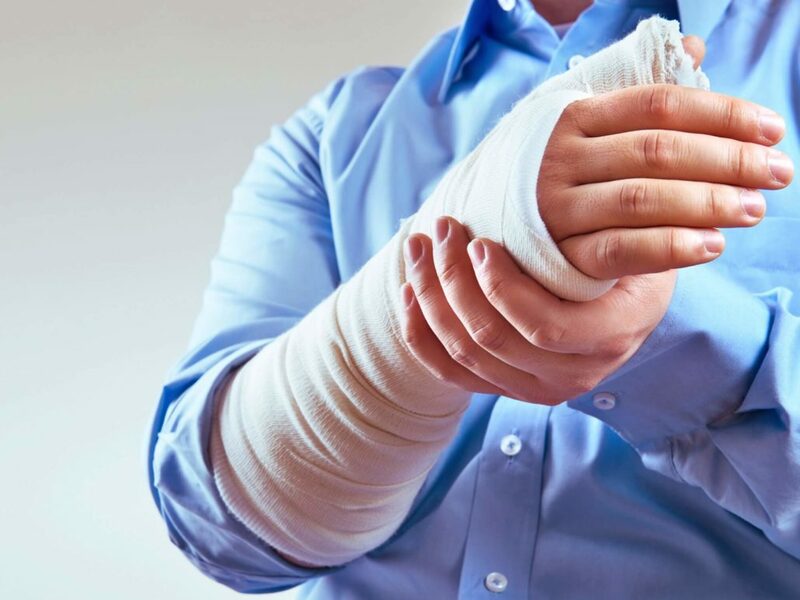 Have you sustained a recent injury at work, or an injury you think was the result of your work, despite any safety precautions your employer may have taken? If so, it’s a good idea to talk with an attorney who specializes in workers compensation to know and protect your rights.